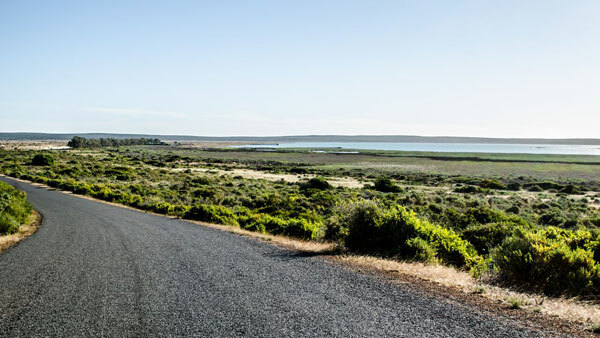 The West Coast National Park, which stretches from Yzerfontein to Langebaan, is a pristine nature reserve which offers an array of activities such as bird watching, game sighting, biking and whale spotting. The West Coast National Park can be easily accessed via the Culture Route and Foodie Route. Either via the R27 gate or via Park Street, on the Langebaan side of the Park, where the second gate is situated. 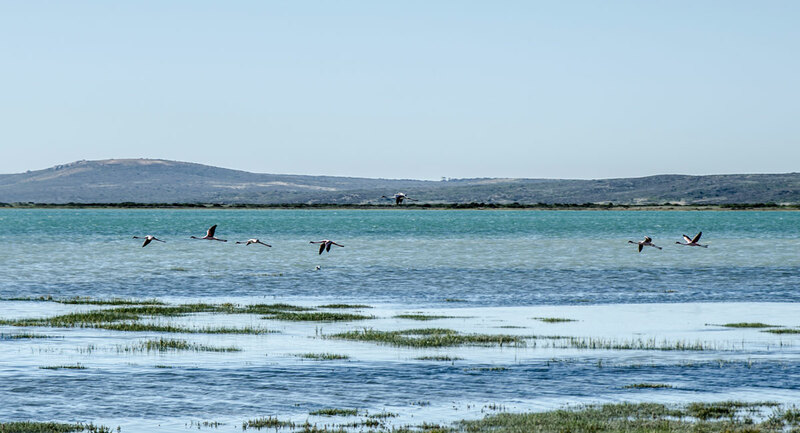 The Park was established in 1985 with the aim of conserving the Langebaan Lagoon, a Ramsar site, and surrounding landscapes, including the islands in Saldanha Bay. The habitats in the park are varied, and the whole area is of international and national importance in respect of both terrestrial and marine life. Avid birdwatchers can spot over 200 species of land and sea birds, many just around the lagoon. Other birds from farther afield also make an appearance, such as the curlew sandpiper which makes a pilgrimage to the West Coast National Park all the way from the Arctic every year. 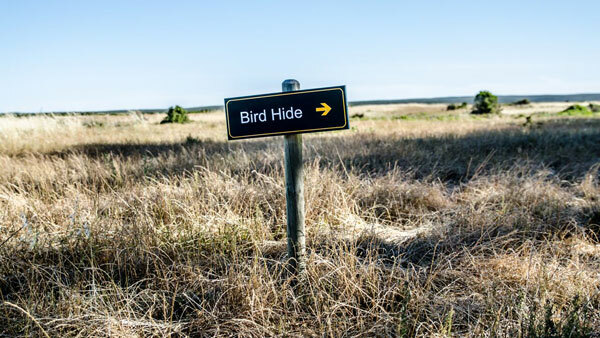 Mammals also abound and, apart from eland, you could also see springbok, kudu, gemsbok and the rare mountain zebra. In summer hundreds of tortoises patrol the flowering land. Although they have long since gone from the area, lions and elephants used to roam during the Dutch East India Company (VOC) period in the 17th century. 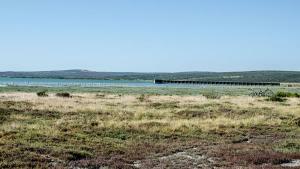 The area is also extremely rich in fossils and reported remains of human occupation in the park date back to the Holocene Age. 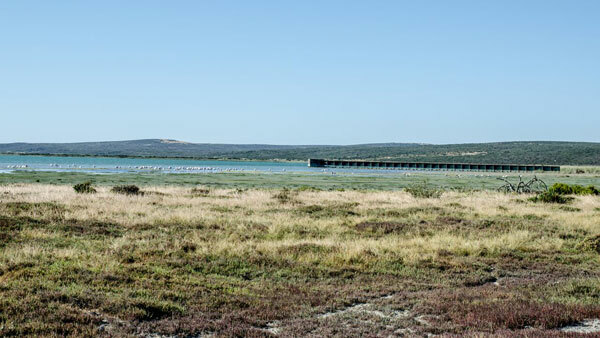 Enjoy a relaxing day at the beach in Kraalbaai which offers ample picnic and braai facilities. Visit Postberg during the spring flowering season (only open to the public from August to September). During spring the park is a tapestry of multi-hued flowers. 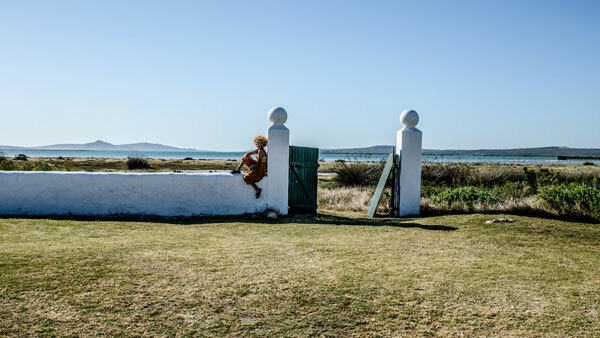 Geelbek Restaurant provides a safe haven for the West Coast and South African heritage. 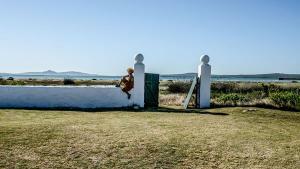 The restaurant is situated on the lagoon in the Geelbek main house. 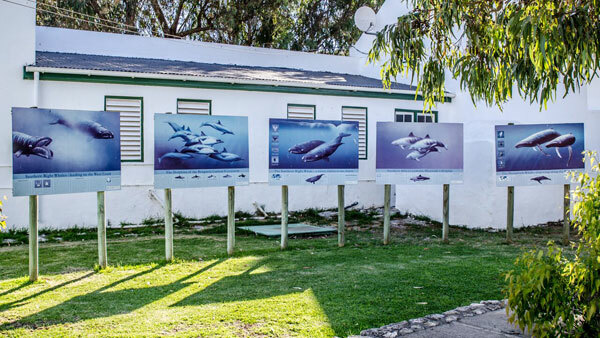 This Cape Dutch building is a National Monument and was renovated three times since it was built in 1744. Fresh, local ingredients and good quality is most important to them. They cook with ingredients of the season and veltfood. 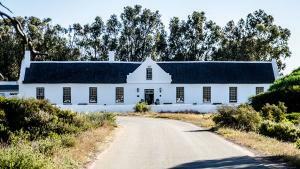 Their signature dishes are Traditional Bobotie, Cape Malay Chicken Curry and Lamb Curry, Denningsvleis (an old slave recipe). Ostrich Burger (SQ), Snoektart, Mussels under the African Sun, Hake and Calamari in our own batter, Pumpkin Pie, Lemon Meringue Pie, Fruit cheese cake, Malva pudding, and our cakes. 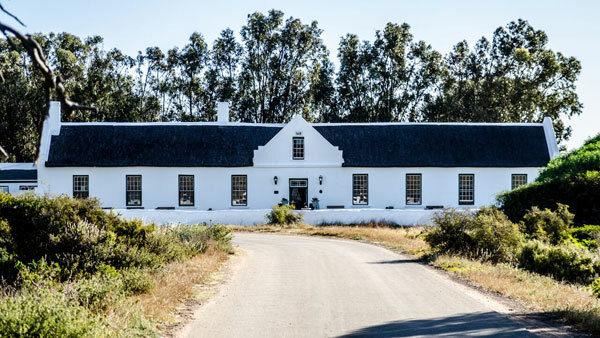 Geelbek is an extremely popular wedding venue. Vows are said in Churchaven’s hundred year old church on the beach. Wedding receptions are held at Geelbek Restaurant. 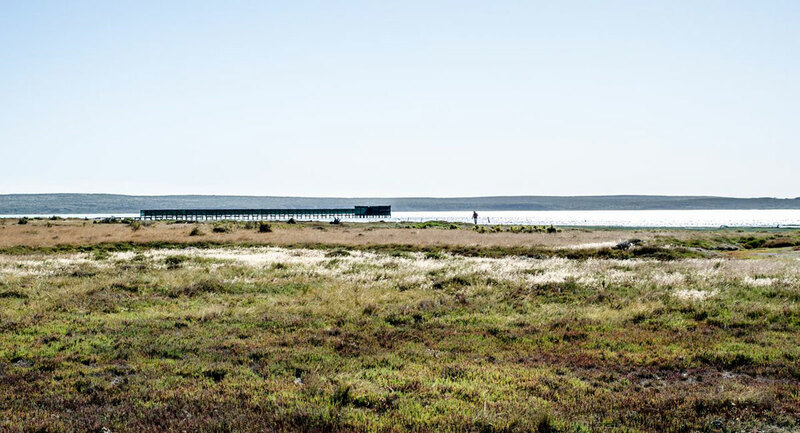 The restaurant is situated on the lagoon in the Geelbek main house.